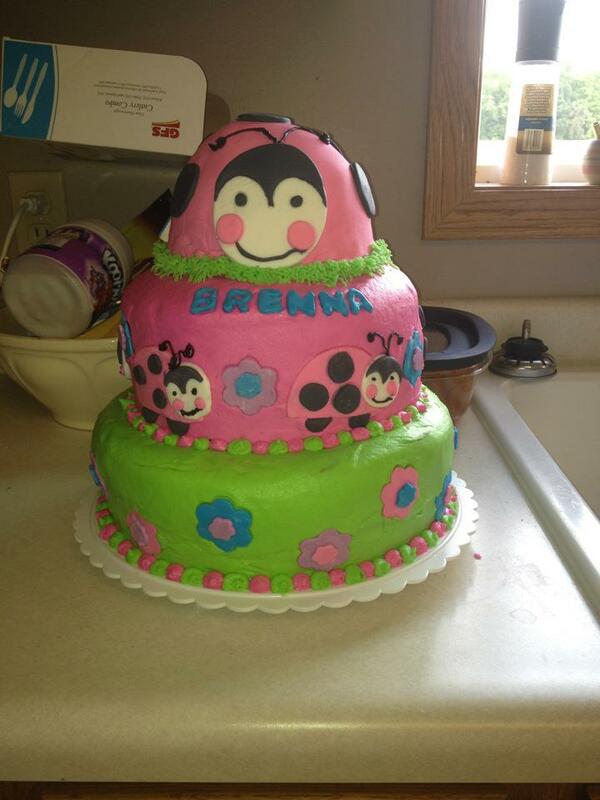 This is a cake we made for my niece Brenna's second birthday! but not as expensive as a fancy one! Not to mention it's fun. 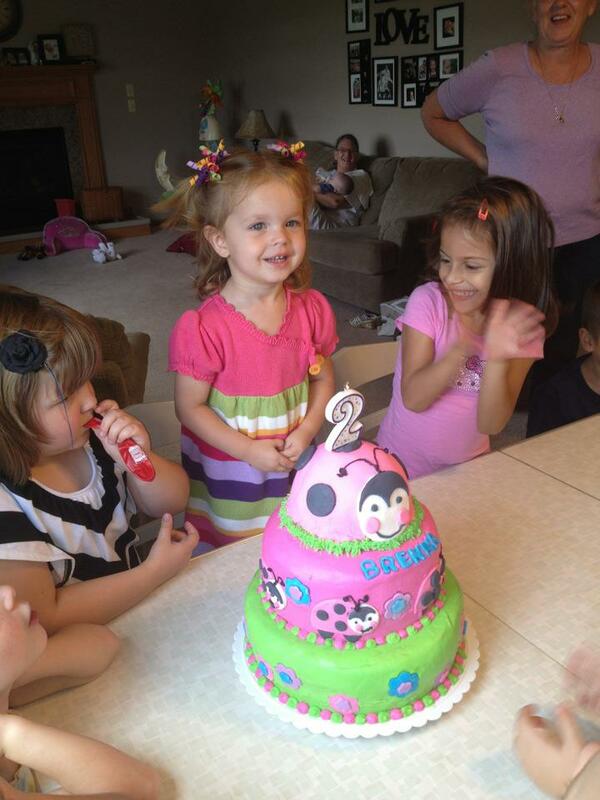 This past weekend my nephew Caleb turned 5! including his Super Mario cake! The next post about Jay Brannan's concert is coming soon! And TWO giveaways for a total of THREE winners! It turned out amazing!! Great job Meghan!! I got your card. Thank you so much!